Independent traveler, meet your independent rewards program. 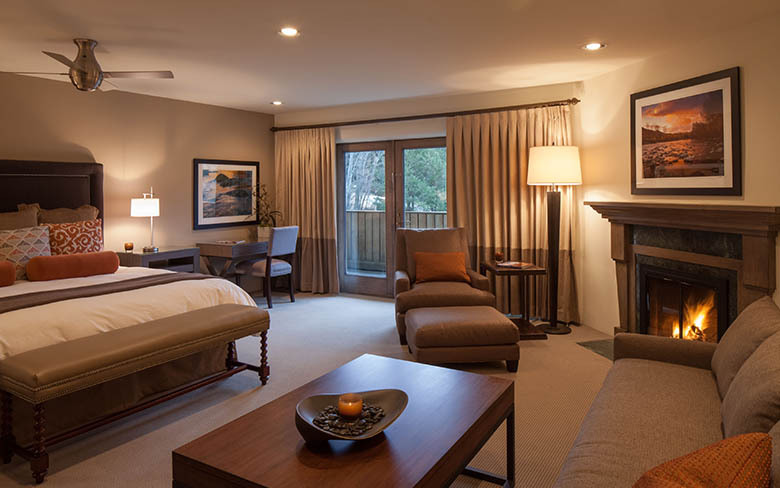 Knob Hill Inn is a partner of Stash Hotel Rewards, a rewards program where you earn and redeem points for free stays at one-of-a-kind, top-rated independent hotels (like our award-winning Sun Valley hotel). Membership is easy, flexible, and (best of all) free! Begin earning five points per dollar on eligible room rates and reward yourself with incredible getaways to over 150 unique partner hotels – from a wine tasting experience in Napa to a business trip to New York City or a beachy retreat in Hawaii and, of course, a return visit to our charming Sun Valley inn. Check back often to take advantage of our Hot Dates, Hot Rates special and save 15-25% off the Best Available Rate. Plan your Sun Valley summer escape today and save up to 25% off the Best Available Rate. Extend your Sun Valley getaway and save 15% off the Best Available Rate when you stay three nights or 20% off when you stay four or more! Book the perfect Sun Valley ski getaway now! Book now to hook a truly memorable Sun Valley experience.